We discuss our thoughts on therianthropy, how little we (personally) know about native wildlife, and a half-woman, half-cougar, hybrid known as the Wampus Beast. 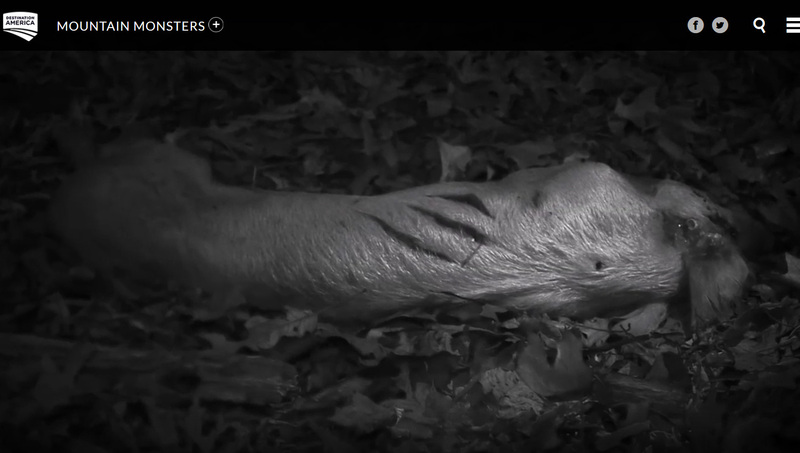 The Wampus Beast, or Wampus Cat, is, by some accounts, an 800 pound cat patrolling the Appalachian mountains, searching for a campfire to ambush. Others claim it has native origins, telling of a woman cursed for following the men into the forest, the cougar jokes could nearly write themselves! But with little to no (and really I mean no) actual evidence being presented, other than the tenuous eyewitness accounts of a man with a television program, could this all be fabricated? 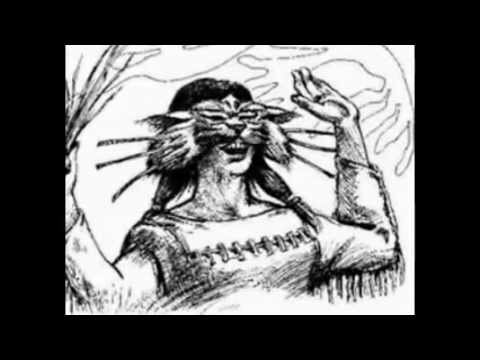 Is there actually a Native American werecat hunting men by the light of their own campfires? is it a localized version of the boogeyman? Or, better yet, simply an excuse to get wasted with the boys? Join us, Cryptid Counters, as we slur our way though another episode of the infamous internet program, Counting Cryptids. AKA There's a Goddamn Cougar in the car! Be sure to follow us on social media to connect with the community and answer poll! Make sure you subscribe and rate our podcast!